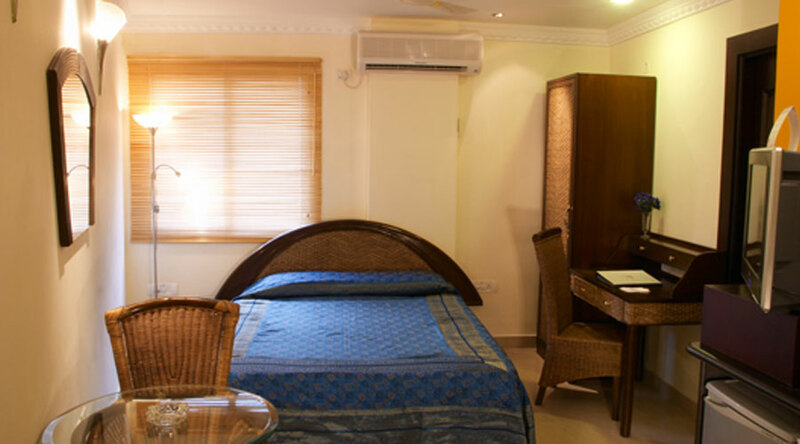 Shilton Suites Hotel provides studio suites that are comfortably furnished and are outfitted with smart amenities like a television, a writing desk, etc. These rooms come with comfy beds meant to give you a peaceful sleep after a hectic day. 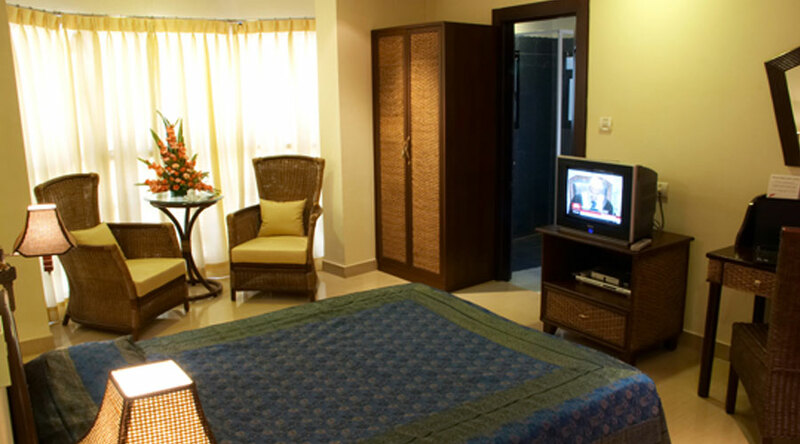 Shilton Suites Hotel provides Deluxe Suite rooms that are beautifully furnished and come with smart amenities. These rooms spell comfort and elegance and are spacious. 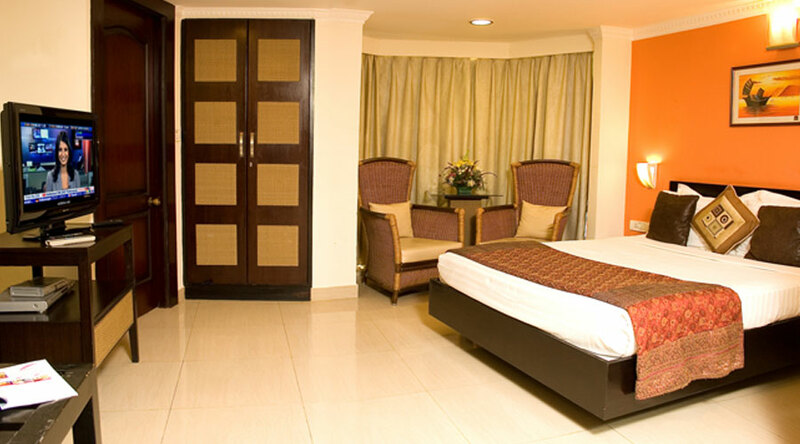 Luxury Suite rooms that are spacious and feature comfortable queen beds, soft drapes and bed linen. These rooms spell luxury and are outfitted with modern amenities to make your stay as comfortable as possible. Penthouse Suite rooms that are commodious. These rooms spell elegance, luxury and comfort. Equipped with all amenities, these rooms boast of soft linen and comfy beds.